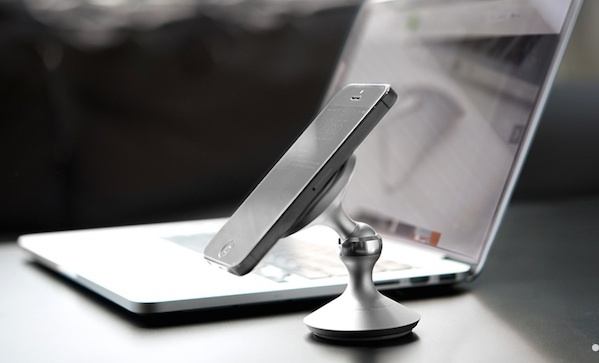 Our phone doesn’t leave our side, but sometimes it needs a better home than our pants pocket; hence, eleMount ($80). It’ll stick to say, your desk or car dash, and holds iPhones, iPads, and androids. Need to use your tablet as a second screen? Look at a map while driving? Read directions while cooking? All these problems are easily solved.